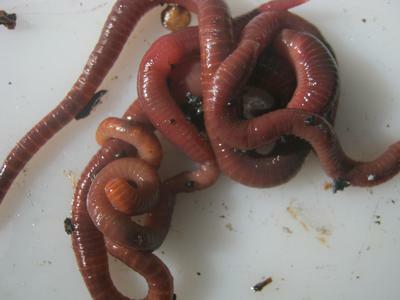 How to prepare the food to rot & then feed the Earthworms? Hi there. 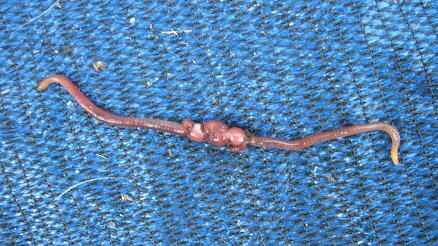 I understand that the Earthworms only eat organic & rotting foods/fruits. So example a banana/orange skin to feed them, just how long do we put it aside or just bury it in the soil to wait for it to spoil further before we put right into the soil to feed the Earthworms? Because ants & other insects may join in to eat it, which I hope not to have or other maggots & what not will come out of it. I saw some putting saw dust into their bins as well, is it necessary? And if not then what can be put in replace of it? And would that increase it's re-population? Do advise, thanks. 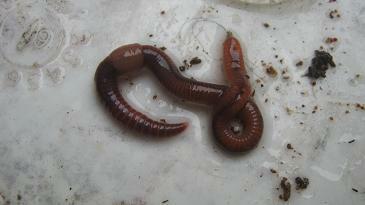 Comments for How to prepare the food to rot & then feed the Earthworms? 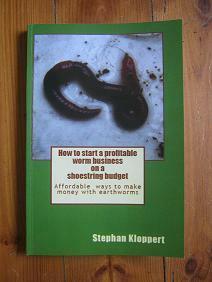 there is no real need to prepare the worm food in fancy ways before adding it to a worm farm. 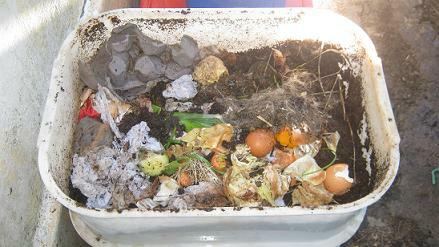 You could justs add all your kitchen waste to a small 5 liter bucket and add it to your worm bin once it is full. 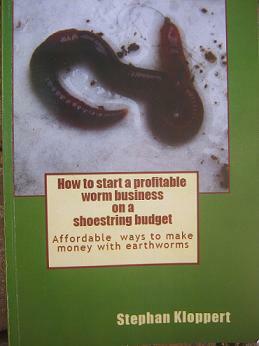 The worms will find the food that is already rotten enough for them to eat and will consume the other materials when they are at the right stage. There is no need to put sawdust into your bin. If you do just make sure the sawdust has not been produced from wood that has been treated with poisonous chemicals. 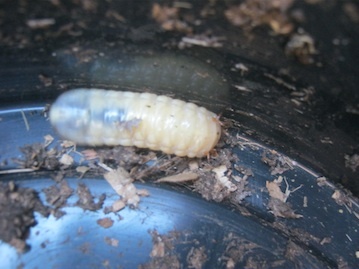 I suggest you read some of my articles on my website that will help you to better understand the feeding and maintenance of worms in a worm bin. Have a look at the menu and read some articles in the "Beginners Guide". the "Feeding Worms" and the "Troubleshooting" sections. This should help you to a good start.